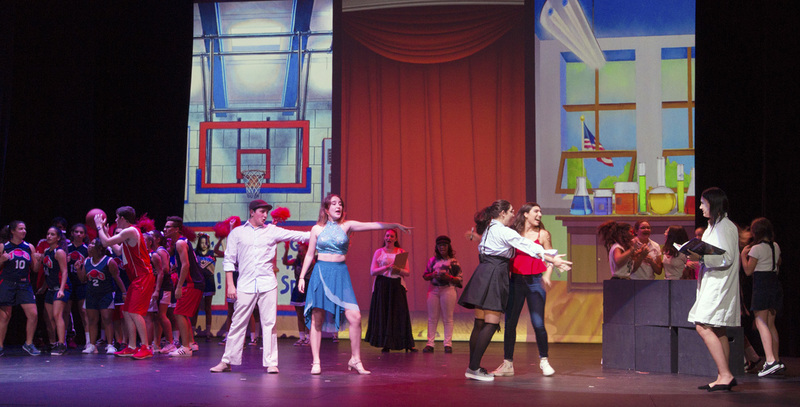 Disney's High School Musical Jr. on stage at the TASIS Dorado Performing Arts Center was a smash hit! 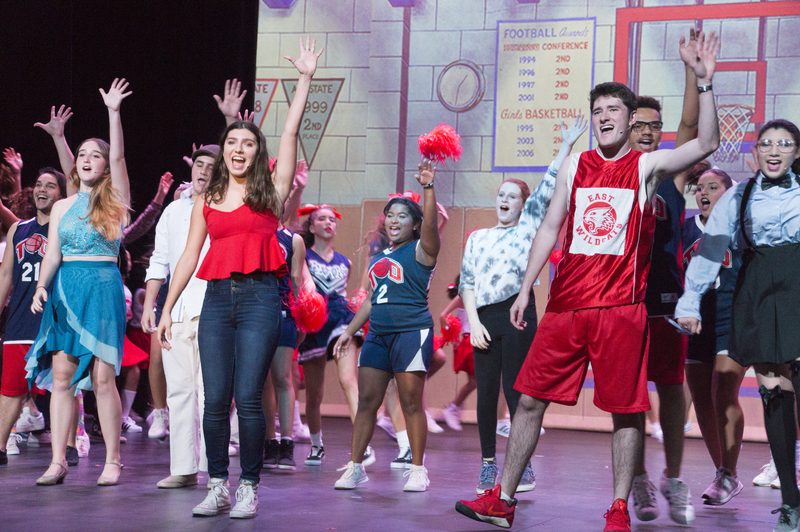 Based on the Disney Channel's smash hit movie, High School Musical, our production sees the familiar characters of Troy, Gabriella, the Jocks, the Brainiacs, the Thespians, and the Rebels of East High tackling themes of love, friendship, and family while attempting to balance the teenage turmoil with academic and extracurricular commitments. 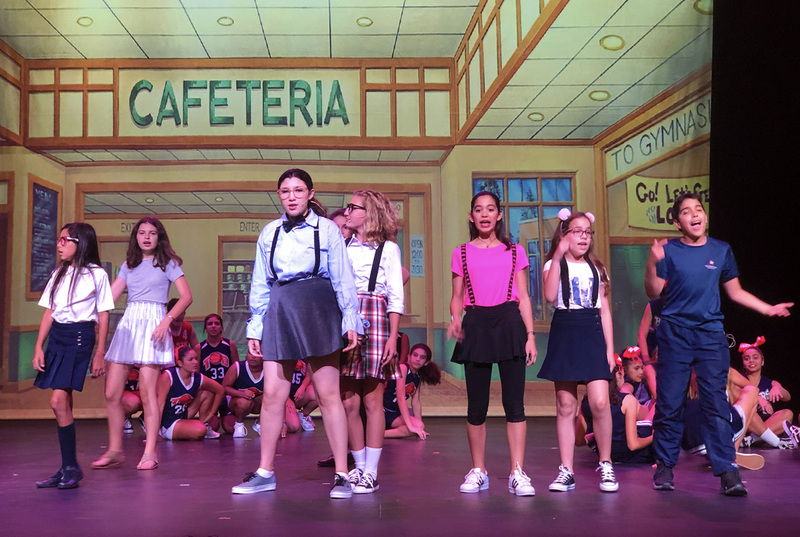 For the past eleven weeks, a cast and crew of almost 130 talented students from 1st to 12th-grade and a chorus and musicians from 6th-12th-grade, have been putting in long hours of rehearsal time, culminating in two wonderful performances this past weekend. "Putting together a musical while being a student and juggling so many things at the same time -- that's amazing! Congratulations to the cast, the crew and the teachers on their hard work, effort and staying on top of things amongst so many responsibilities." director Axel Serrant exclaimed. 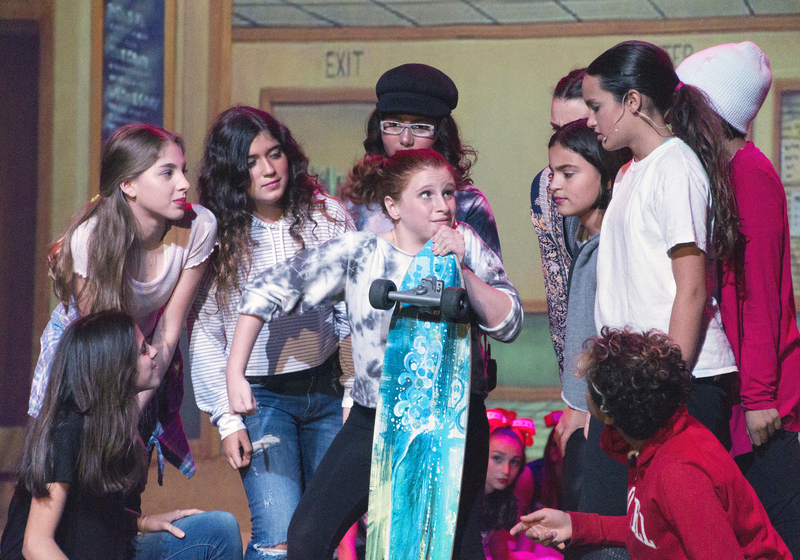 Upper school students took diction, singing, acting and dancing lessons, and worked as stagehands, moving set items onstage throughout the musical. 44 Elementary students (Mini Wildcats) also enjoyed a memorable experience as part of this show, bringing tons of enthusiasm, talent, and energy to each of their ten rehearsals. 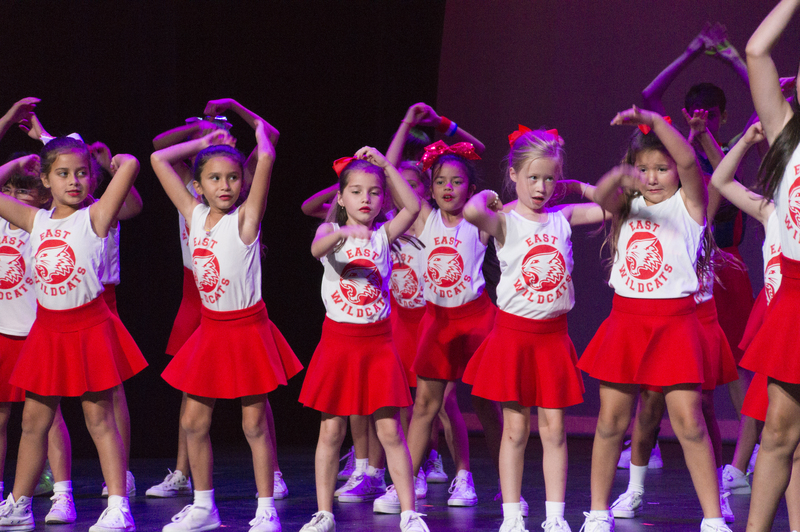 They learned ambitious and complex choreographies from Mr. Edwin Colón and Ms. Michelle Latour supported by "wonder mom" Natalia Haigler, who masterfully directed their energy into spectacular dance performances. 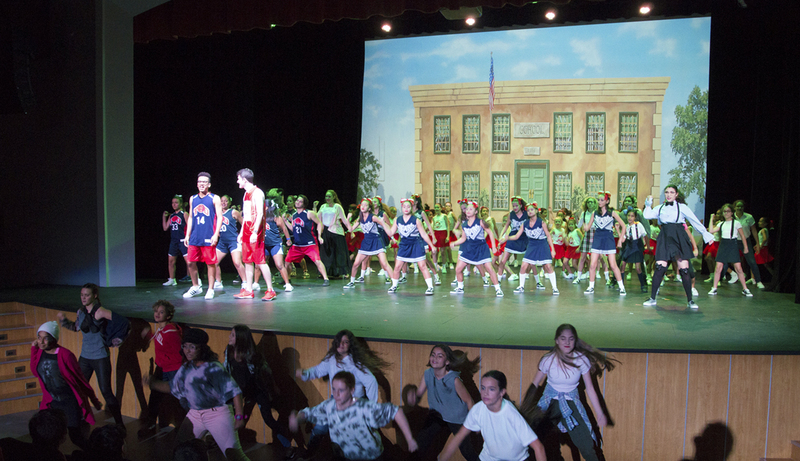 They captivated the audience, especially with the opening number, a remix of songs from the musical. The 5th graders took leadership roles and guided the younger stars throughout the whole process. 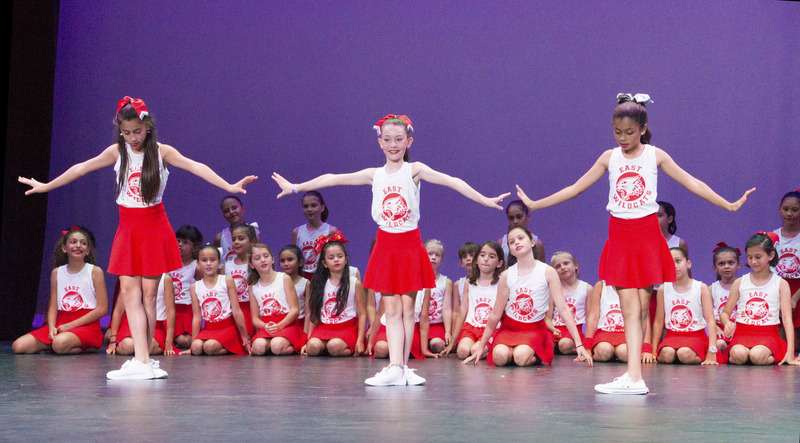 Each dance group had their moment in the spotlight! 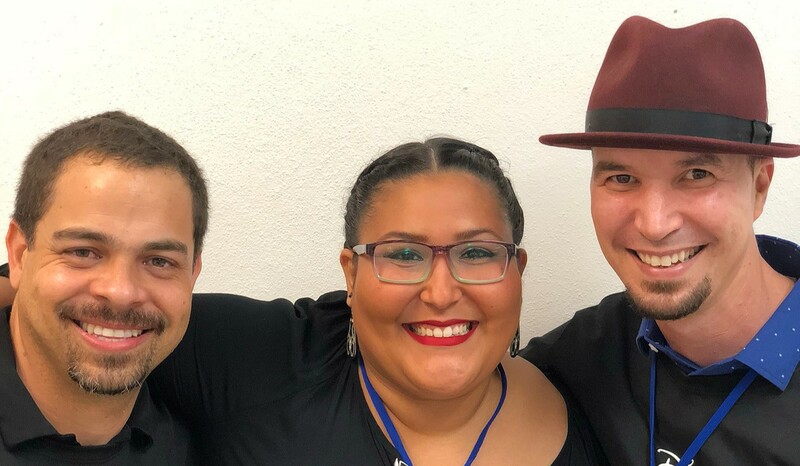 Our talented music department, featuring Ms. Karla Santana, Mr. Fabián Rivera, Mr. Joel Bracero and Mr. Jonathan Martínez, performed live with our student musicians, conducting and adding to the authentic theatrical experience. 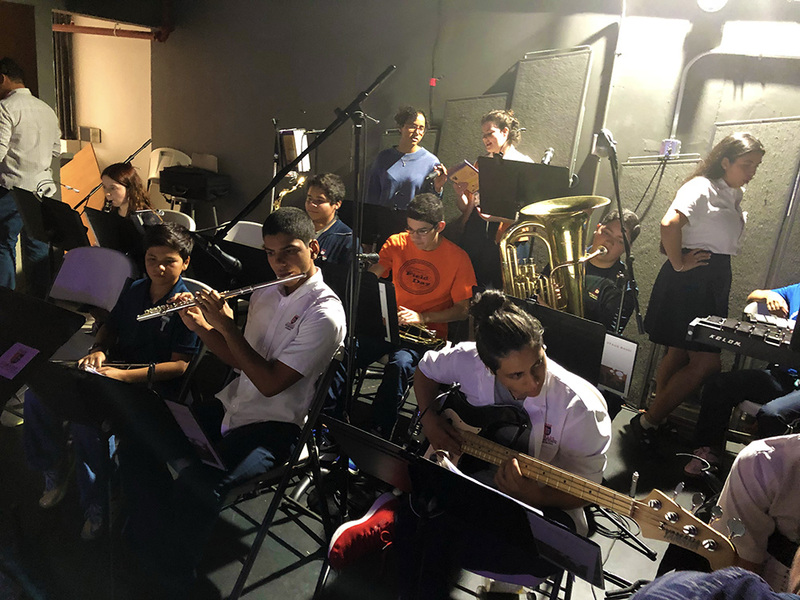 The Wildcats band, directed by Mr. Jonathan Martinez, consisted of 12 musicians and a Wildcat Choir of four backing vocalists, directed by Mr. Joel Bracero. Our talented TD teacher, Ms. Karla Santana was the vocal coach and show pianist. It was an emotional journey for some of our performing Seniors considering this was their last school production at TASIS Dorado. 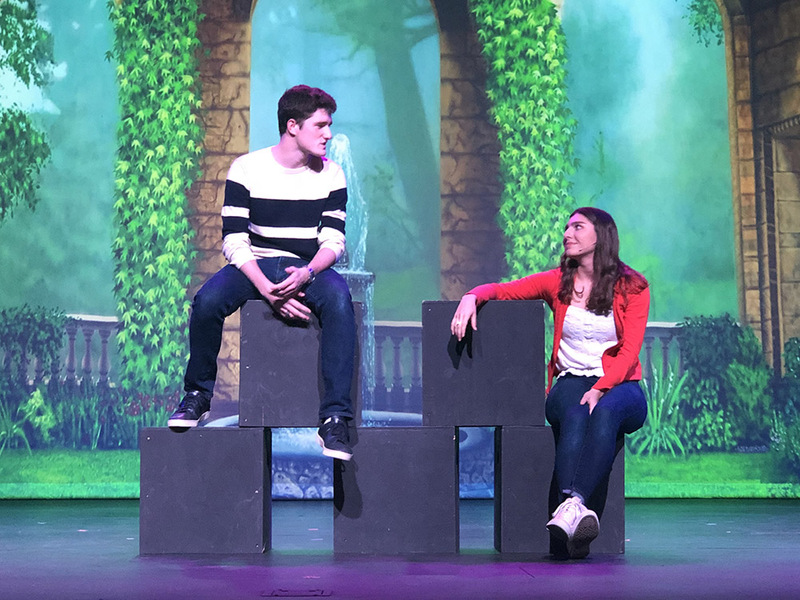 Senior Alessandra Casanova, who took on the role of the female lead, Gabriella Montez, has also been in numerous TASIS Dorado productions ever since she was cast as a woodland creature in the production of "Into the Woods" during her 4th-grade. "I may have only participated in two scenes in the entire show. However, I felt on top of the world... I am extremely proud to say that I have decided to study musical theatre in college, and I can't thank the TASIS Dorado Drama Department enough for shaping who I am as a performer," Alessandra announced. 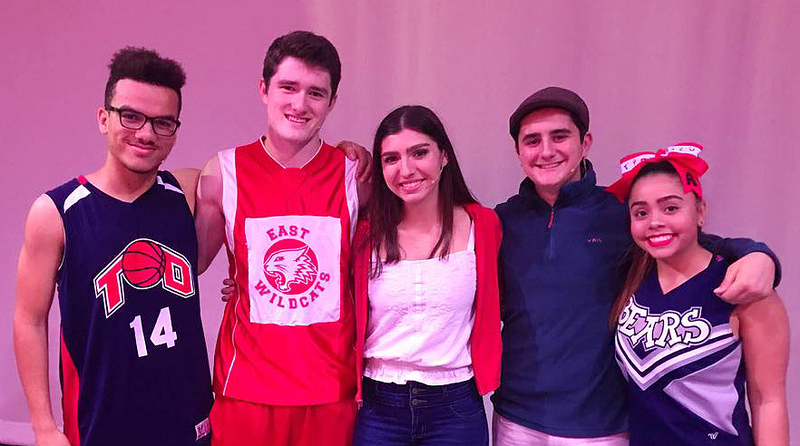 Senior Liam Muldoon, who played the role of Troy Bolton, echoed the sentiment: "I first started participating in theatre in the 5th grade with Ale, and ever since, we've done many plays together. I started musicals as a quiet and timid kid...after joining the theatre program at TASIS...you grow as a person. 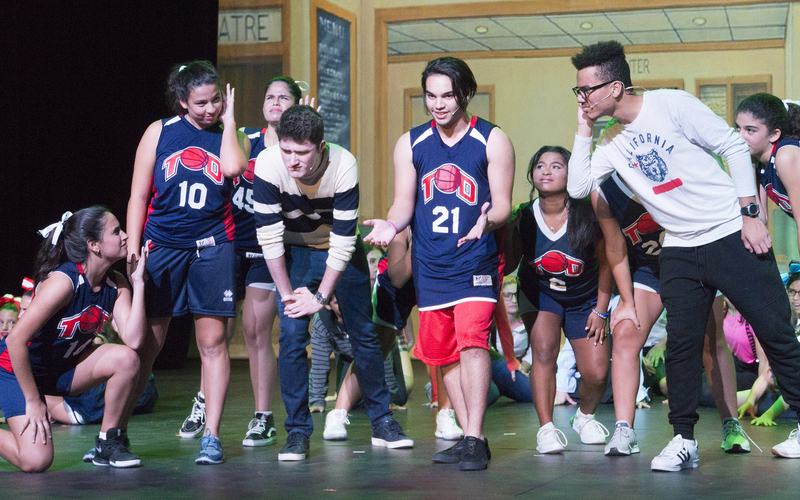 Whether playing soccer or basketball is your thing, Model UN, or Math Bowl, each one of us can benefit from a little confidence no matter where our "game" is, and the theatre program will help you get there." Other seniors also participated in the cast, including Mesac Garriga, Adriana Cuevas, and Manuel Cabanillas. Seniors Héctor Rivera and Paola Artau added their talent to the production as part of the band and chorus. 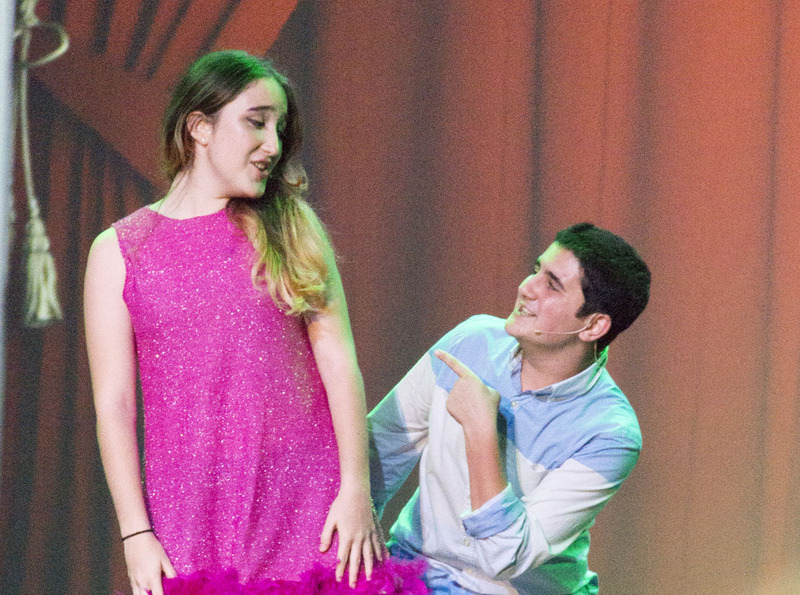 Manuel Cabanillas together with Junior Valentina Nevares gave a fantastic and hilarious performance as the duo of Sharpay and her twin brother Ryan Evans trying to bring down the lead couple. Ms. Lourdeliz Ramos, TD Drama teacher, HSM's assistant director and stage manager, praised her performers after the show: "Tonight, I couldn't feel prouder of my kids who gave their all onstage and sacrificed so many other things in order to be here tonight fully prepared for the show. They performed as professionals, singing, acting, dancing and working on stage, and they are SO happy! To me, that's the greatest reward." Following last weekend's shows, Ms. Lourdeliz gathered the cast and crew this week to hand out participation certificates and for each student to reflect upon their own process during the production. "I congratulated the high school students for setting a good example to the youngest ones. Watching them working together, the sixth graders with the seniors, the shy ones with the extroverted ones, helping and supporting each other regardless of their differences and learning from one another, was very rewarding. Having positive role models to aspire to is simply beautiful. That's what we got from High School Musical... a family." concluded Ms. Lourdeliz.